It was earlier this very year that Volkswagen managed to cause a stir in the automotive world. No this has nothing to do with their lawsuits regarding the Dieselgate scandal. 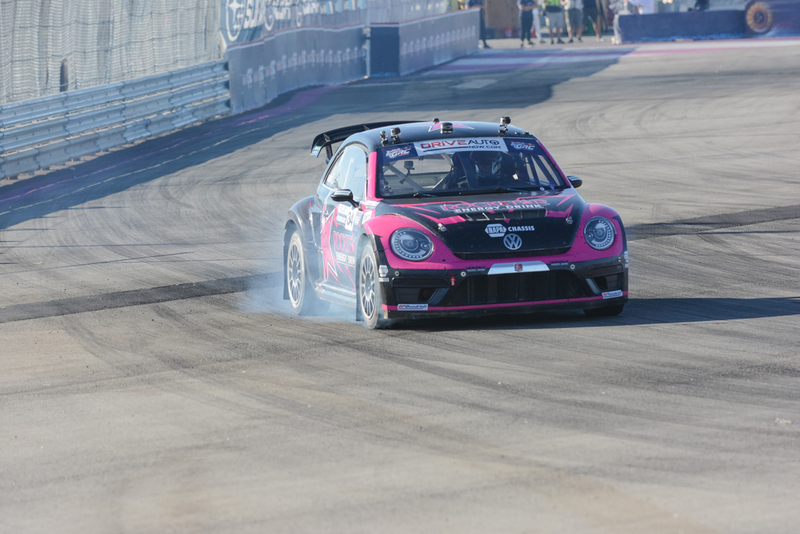 It was when the Volkswagen R&D publicly announced that the VW Beetle will not be replaced. That meant, at the time, the current generation would actually be its last. It was actually the European publication, Autocar who reported on Frank Welsch’s remarks from the Geneva Motor show. He apparently said that “two or three generations is enough now.” The expectation then became that the VW ID Buzz electric concept would replace the Beetle. Welsch told the press that while the Beetle was made with history in mind, revamping it more than 5 times defeats the purpose. It turns out he was mistaken. It was just this month that the automaker told USA today that that the Beetle was not only not being discontinued, but it would remain available for the foreseeable future. You see the last VW Beetle before the current model was the 1997 edition which saw upgrades but largely stayed the same. The 2011 was the most dramatic update yet. Of course, VW has been struggling a lot as of late. VW only made about 15,000 deliveries last year which means it is down about 3.2 percent from the year before. However just because VW us keeping it around doesn’t mean it’s not the end for the iconic bug. However, VW has been known to resurrect cars, including the Beetle. So who knows if there will be a truly brand new edition down the road? 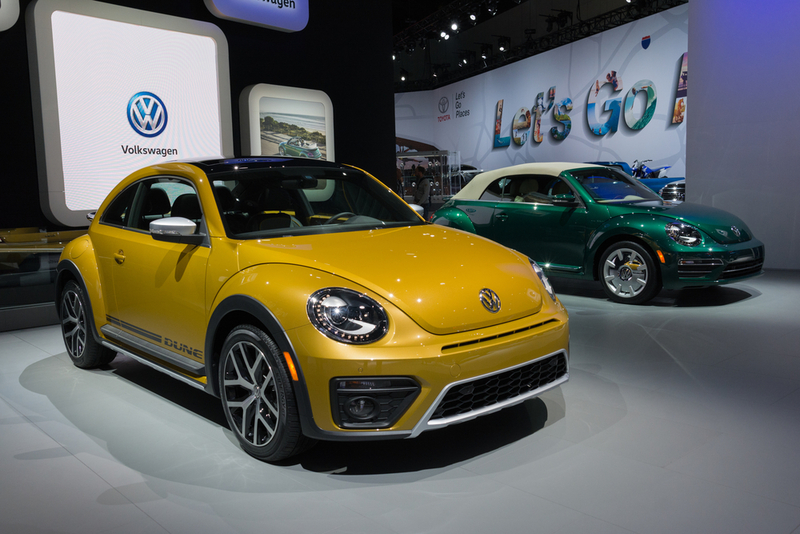 As far as we know, Volkswagen is hoping the T-Roc convertible, due for a 2020 release, is going to take the place of the Beetle convertible. It might also end up replacing the ragtop versions of the Eos and Golf. VW is teeing up the new ID Buzz as a “heritage” model. I mean, it’s a very obvious throwback to the original Volkswagen Microbus. The ID Buzz is an all-electric vehicle and due in 2021. Will There Be a Future Volkswagen Beetle? Maybe. After these recent announcements we took to the rumor mill. Apparently there have been many rumors that the Beetle would be reborn as a fully electric vehicle. VW is going full electrification by 2021 after all. However it seems that VW is most keen to movie in a completely different direction. 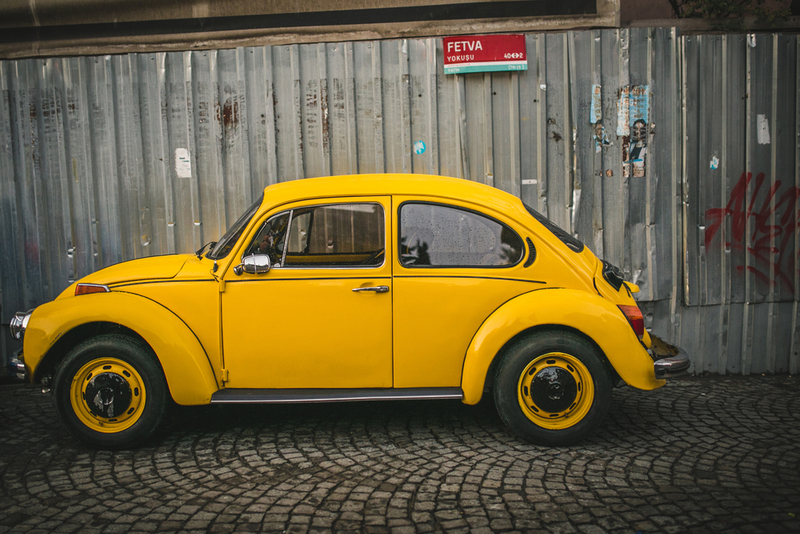 For a little bit of history, the original VW Beetle was first introduced in the United States in 1949. It’s been a popular and iconic car. The appearance is easily recognizable. And as such it has endured for several decades with only a few minor modifications. It will be missed.